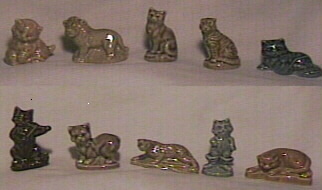 and the Cats (1996)are a set of 10.
are viewed from left to right. The Cat pic is mine and the Dogs ?? use mine. 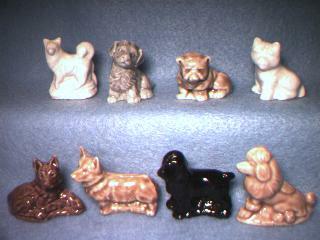 I am out of the Dogs.